Over his 30-year career in Las Vegas, Steve Carp has chronicled many of the city’s greatest sports moments, from UNLV’s basketball dynasty to epic boxing matches. Covering a first-year NHL team for the Las Vegas Review-Journal didn’t figure to rise to that level. “Vegas Born: The remarkable story of the Golden Knights” comes out this week and fans can find it at The Armory at T-Mobile Arena, The Arsenal, Booklocker.com, Amazon.com and BarnesandNoble. "This wasn’t about getting rich or making a quick buck,” said Carp. 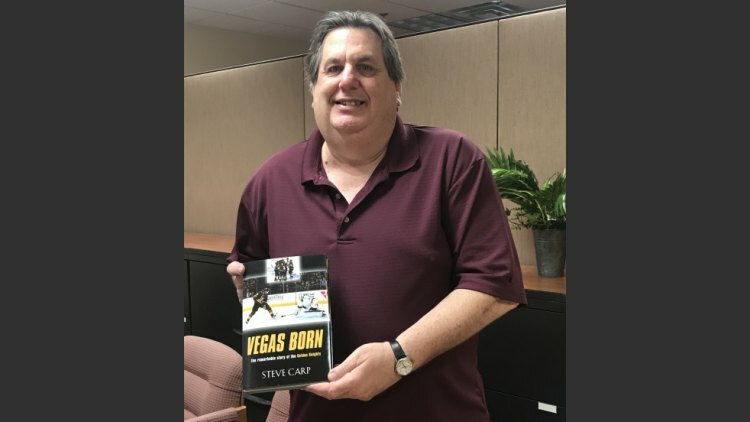 “It was about writing a really good, comprehensive book that told the entire Golden Knights’ story and that the readers would enjoy and be proud to own. After 19 years with the R-J, Carp recently joined Gaming Today as their lead columnist. A decade ago Ed Graney was breaking into the Las Vegas sports-talk scene on the late, late shift. He and Carp teamed up on “The Sports Scribes” overnight show on KDWN-AM from 11 p.m. to 1 a.m., a time slot usually reserved for starving journalists or college kids desperate to build a resume. Graney was eager to raise his profile on the ESPN affiliate after years with the San Diego Union-Tribune. 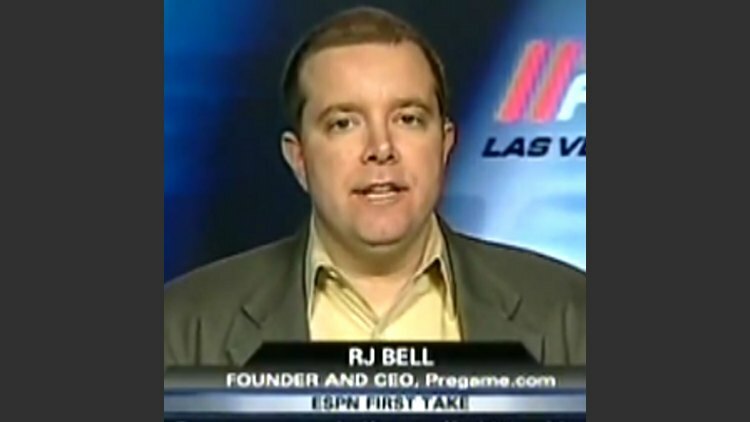 He joined the R-J in 2006 as the lead sports columnist. Graney didn’t have to wait long to get a call-up to the top sports-talk show in town. Lotus Broadcasting added him to their A-team “Gridlock” lineup with Paul Howard and Mitch Moss. Mark DiCiero, a fixture on the “Mark and Mercedes Show” for 18 years at Mix 94.1 (KMXB), is back on the airwaves at IHeartmedia’s Sunny 106.5 with a Saturday and Sunday gig. One of the city’s biggest radio stars, he left KMBX in 2014 for reasons that were unclear at the time, sat out six months due to a non-compete clause and joined Beasley Broadcasting’s Star 107.9 (KVGS) in July 2015, with Aimee Montgomery as his co-host and Mark McKenzie producing. He departed eight months later and revealed he had an ambien addiction that was full-blown in 2004. He’s working a 10 a.m. to 3 p.m. shift.”I remember when this station was fifteenth in the market and nicknamed ’sleepy’ instead of sunny. It’s now No. 1 locally and one of the best programmed adult contemporary radio stations in the country,” he said in a press release. “The David and Mahoney Show” (6-10 a.m. on X107.5 radio) has taken the next step: They have launched into syndication. They will be airing on weekday mornings on ALT 105.7 in Albany, N.Y.
“First paragraph: Hollywood star Marilyn Monroe arrived at the New York Yankees spring training home on Monday. “Second paragraph: Monroe and Yankees standout Joe DiMaggio were married two weeks ago. “Third paragraph: DiMaggio missed the morning workout." NORM CLARKE RE-ISSUES "HIGH HARD ONES"